have a peek at this site buy synthroid mexico Track the tournament in real time. 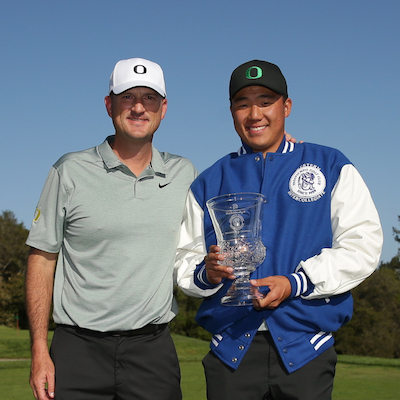 One of the most spectacular championships in all of collegiate golf, the Western Intercollegiate attracts talented players from top colleges and universities, all eager to compete for the coveted team trophy and Blue Jacket, which goes to the individual champion. 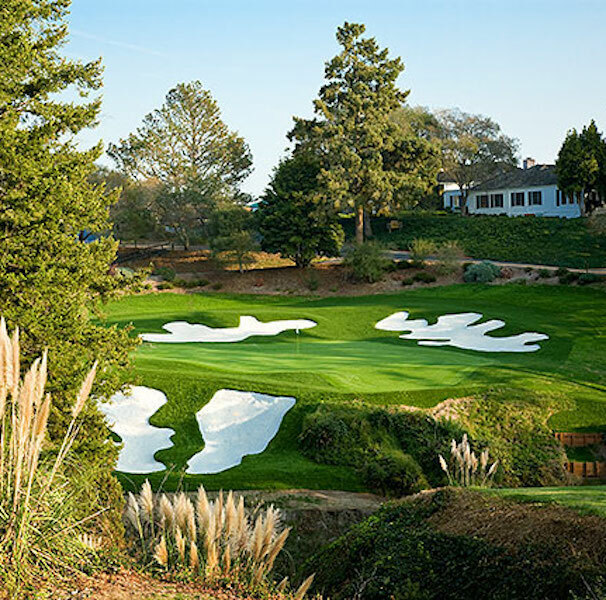 Designed by renowned architect Dr. Alister MacKenzie, Pasatiempo Golf Club ranks amongst the best by Golfweek, Golf Digest, and Golf Magazine. A member of the World Golf Hall of Fame, Dr. MacKenzie also designed Augusta National, home of The Masters. 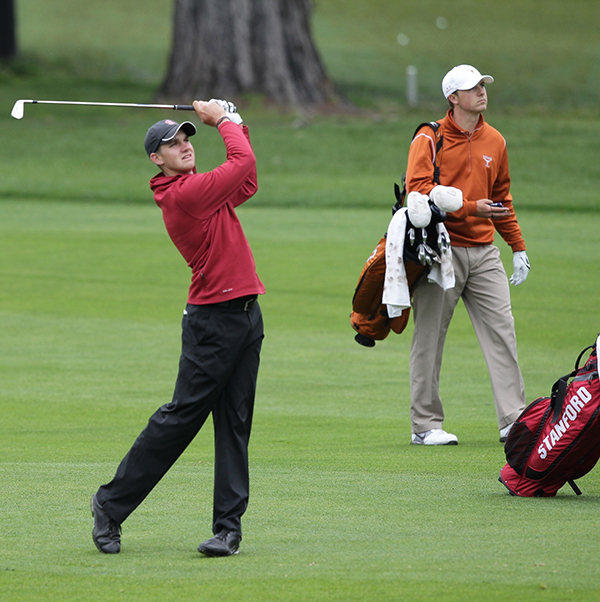 Starting with the first tournament in 1947, the Western Intercollegiate has featured a highly competitive field with many standout student-athletes who went on to success in the PGA Tour and in the golf industry. The list of competitors includes a long string of notable names.